It was a very intimate affair for Shannon and Jim's beach wedding on Treasure Island's Sunset Beach in St. Petersburg, Florida. It was just me and Shannon and Jim (and an officiant). There were not even that many other passersby on the beach itself. The only company we had were a few birds. This was all fine by me. An empty beach means nice clean backgrounds. 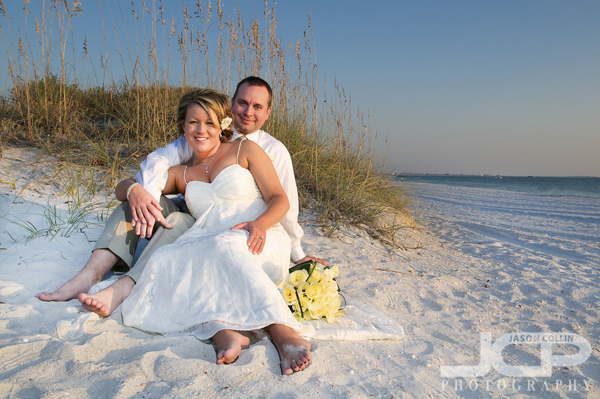 The sand ceremony is the main feature of many Florida beach weddingsYou may be surprised to learn that most beach wedding ceremonies are about five minutes. When you are photographing such a ceremony that five minutes seems to go by almost instantly. Needless to say the first time I photographed one I was quite surprised and I quickly learned to shoot many more shots per minute than I normally do. 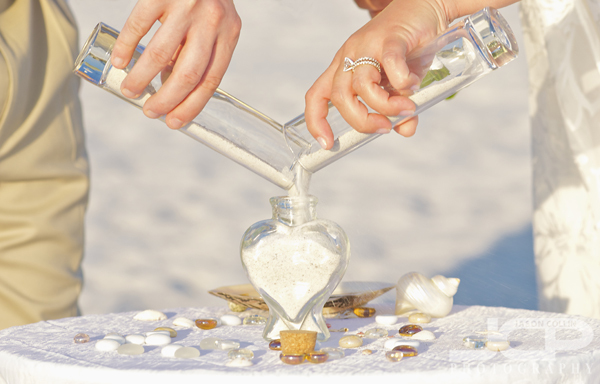 The highlight shot of the ceremony itself is often the "sand ceremony" where the couple simultaneously pours sand from the very beach they are getting married on into a glass vessel of sometimes, in the above case a heart-shaped vase. 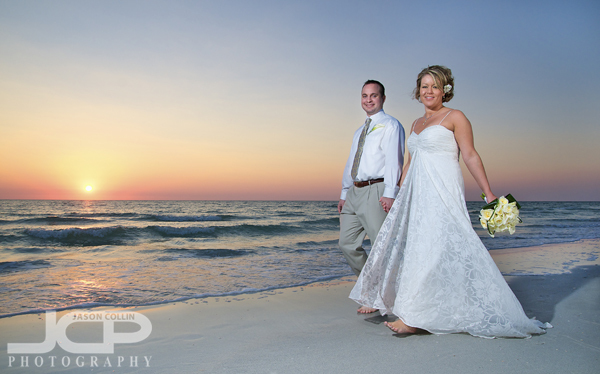 One of my signature beach wedding shots is the couple walking along the shore - Sunset Beach Treasure Island FloridaThat evening was clear and cloudless, allowing the sun to be seen right until the edge of the horizon itself. Time again passes very quickly with the sun that close to setting, thus it is a great advantage to have the experience I now have with sunset photography. 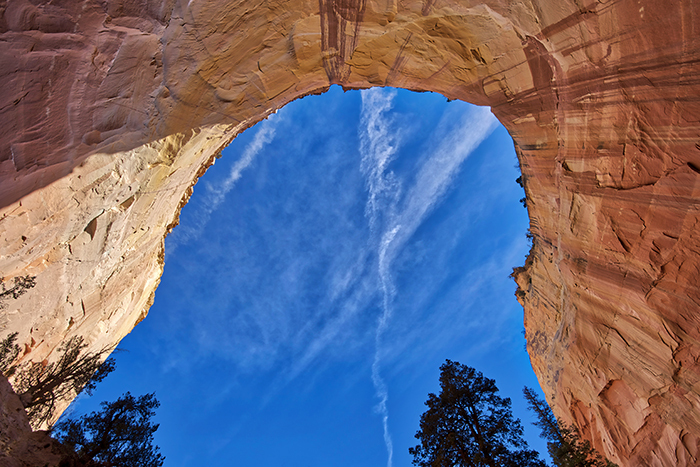 The above semi-complicated walking shot can usually be satisfactorily captured by the second take. The wedding couple splashing in the Gulf of Mexico itself on Sunset Beach Treasure Island FloridaOnce the sun did go down, Shannon and Jim said they were up for a bit of a swim and took to the gentle waves of the Gulf of Mexico. Thus, their beach wedding came to frolicking close. 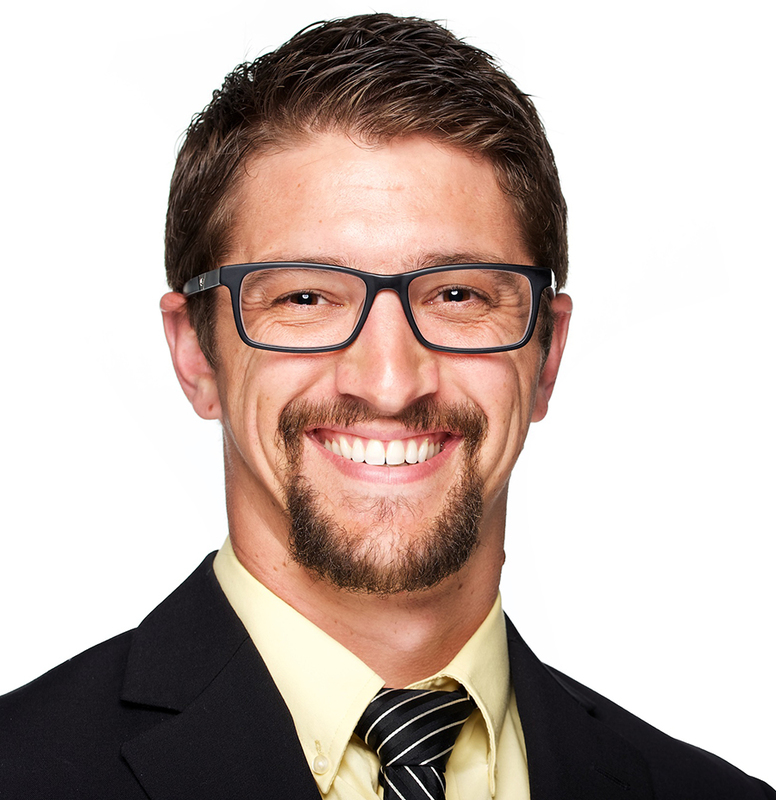 Reserve your Florida beach wedding in St. Petersburg or Clearwater with Jason today! Not getting married but want Candid Family Beach Portraits?